Ever since he was a small boy, jeweller William Welstead has appreciated rocks of the precious variety. He became an avid collector but his real love of gems developed into a serious business following a trip to Nepal some 20 years ago. Returning to London, William immediately embarked on a course in gemmology and began visiting India’s finest gem markets. He still heads out to Jaipur and Mumbai on gem-hunting trips, often unearthing rarities that others overlook. Anderson & Sheppard’s haberdashery shop on Clifford Street is a great place to buy scarves and has some of the best towelling dressing gowns in town. The staff are very friendly and don’t mind if you sink into one of the leather sofas to read the newspaper. It has a club like atmosphere without being at all stuffy. Sotheby’s and Bonhams on New Bond Street are great for everything, but especially their jewellery sales. I like to visit both auction houses when I am in search of beautiful stones. I also enjoy the atmosphere when there is an important art sale or a single owner collection sale on here. It makes me feel that this part of London is at the very centre of the art world–which of course it is! Bond Street houses some of the world’s great jewellers. The windows of its celebrated stores are a feast for the eyes. 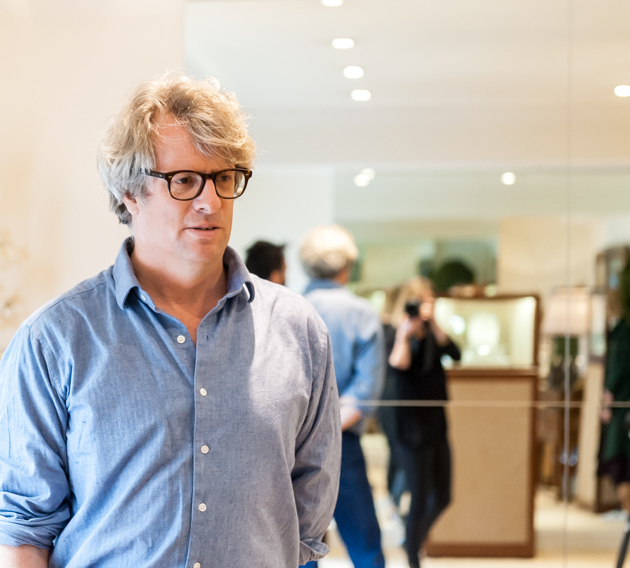 There are too many names to mention here but Wartski – a family run antique dealers – always has an amazing selection of antique jewels, including beautiful old Faberge pieces and rare and precious talismans. It also has a very charming shop front and still goes under the impressive moniker, Wartski of Llandudno. Harry Fane’s office and gallery on Duke Street, St James’s is a place where I spend a lot of my time. Harry is a Cartier expert and has been travelling to India for a long time in search of antique Cartier. We share a love of all things Indian and often find ourselves in Bombay at the same time. Harry has an incredible collection of antique Cartier Tank watches and an unrivalled knowledge of Cartier and old Indian stones. THE Q&A: Erdem Moralioğlu Guest Curates for Sotheby’s Contemporary Curated London auction. 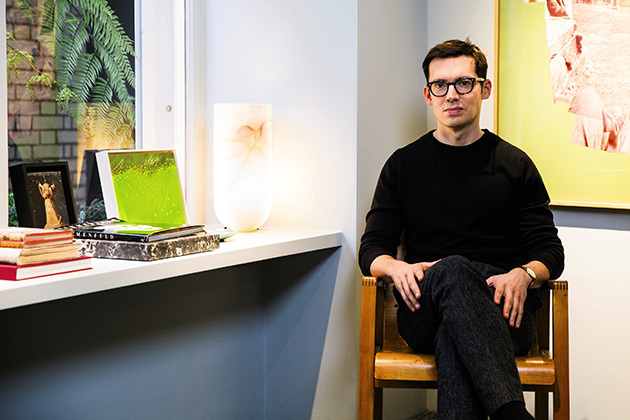 This month, London-based fashion designer Erdem Moralioğlu, turns his hand to art, guest-curating a sale of contemporary works for Sotheby’s. The Contemporary Curated sale, which includes 205 lots, takes place at the celebrated auction house’s New Bond Street HQ on March the 15th and is estimated to raise a possible £3.5 million. Bond Street News: Where does your passion for art originate? BSN: How much does art play a part in your collection inspiration? E.M: I’m constantly looking to art for inspiration. It can often be a catalyst for what I’m exploring for the season. For my current collection I was looking at the European emigrants in the late 19th century that moved into the great plains of Western America. I was looking at Andrew Wyeth’s realist paintings, in particular the piece titled ‘Christina’s World’. BSN: Would you consider yourself to be a ‘collector’? 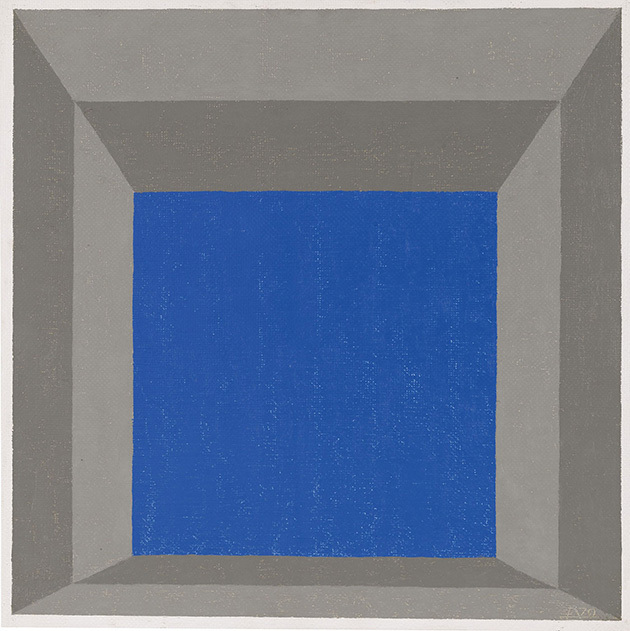 E.M: I started collecting art about seven years ago. 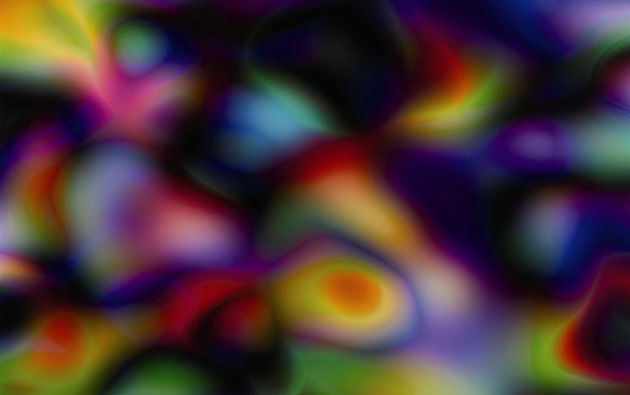 The first thing I bought was a photograph by Wolfang Tillmans. Initially I only looked at photography, but recently I’ve become interested in illustration and painting. Most recently I have bought work by Rineke Dijkstra, Candida Hofer and a Hockney photo collage. My favourite pieces currently live in the store and include a David Hockney photo collage and drawings by Andy Warhol and Jean Cocteau. My house is currently under construction, so most of the art is in storage or propped up against walls at the studio. BSN: What was it like to collaborate with Sotheby’s on the upcoming sale? E.M: My first connection with Sotheby’s was purchasing pieces for my collection. A couple of months ago Sotheby’s and I partnered for the launch event of ERDEM X – a folio of ten photographs by Sølve Sundsbø to celebrate my ten year anniversary. It’s a fascinating process to work with an auction house through all aspects of a sale, from the cataloguing to actually looking at the specific pieces and getting to grips with the body of work. The variety of works is so exciting – it’s an amazing learning curve. It is said that Jimi Hendrix got a kick out of knowing that George Frideric Handel once lived next door to his attic flat on Brook Street which he shared with his girlfriend, Kathy Etchingham. Now, visitors can visit two homes in one, thanks to a £2.4 million restoration culminating in ‘Handel & Hendrix in London’. 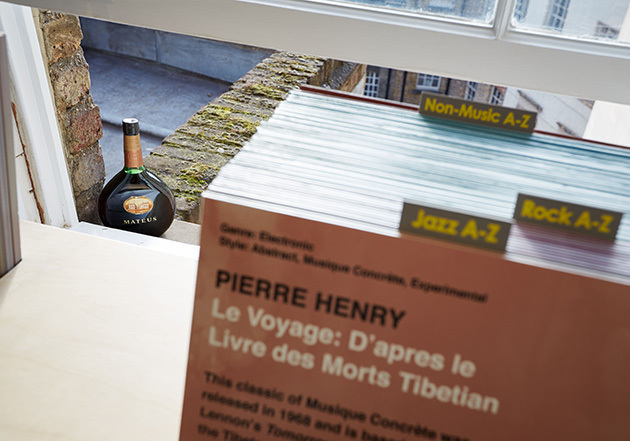 The exhibition features Handel’s bedroom and music room on the first and second floors, while the rickety wooden staircase leads you up further to Hendrix’s (recreated) bedroom and record collection on the third floor. But it is the Hendrix pad I’m interested in seeing on this crisp, February day. 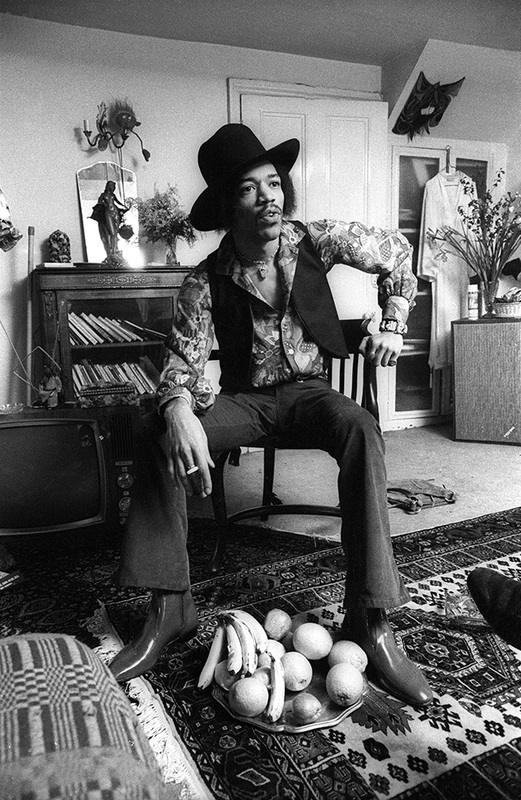 Hendrix and Etchingham moved into the third floor Mayfair flat in 1968 and paid the grand sum of £30 a week in rent. Located just a few doors down from Claridge’s hotel, the area was not as upmarket as it is now. But it was fashionable, attracting pop luminaries such as the Bee Gees as well as a gaggle of bohemian poets and artists. Hendrix liked the area’s central location and the flat’s closeness to the infamous Speakeasy Club on Margaret Street and The Scotch of St James nightclub, which still resides in Mason’s yard. You wouldn’t expect to see a Rock God like Hendrix milling around John Lewis’ home furnishing department in search of velour curtains and scatter cushions. But that’s what he did. Back at the flat, new pieces were mixed in with bric-a-brac and antique rugs, which he would pick up in second hand shops over on Portobello Road. One such find, a Victorian shawl, was pinned to the ceiling to create a canopy over the bed. I’m told that the bed is where Hendrix liked to spend a lot of his spare time. It is where he would write lyrics or watch Coronation Street with Etchingham on a TV, which sat on the floor. Incidentally, when it came to this project she had a major say in how the flat looked and that’s what makes the furnishings and layout appear so accurate today. 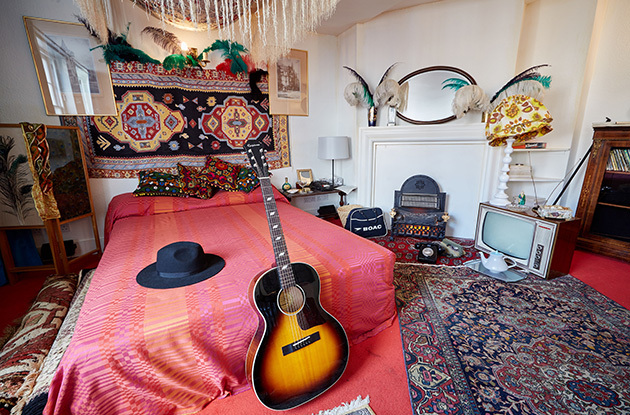 The carefully curated bedroom also boasts some original items such as the Epiphone FT79 acoustic guitar. Hendrix bought this in New York at the end of his first US tour. The oval mirror, which sits above the bedroom mantle piece, also belonged to Hendrix. On my way out down the narrow staircase, I spy framed album covers from Hendrix’s heyday. They form part of the museum’s permanent collection and include the Electric Ladyland LP. This particular cover depicting a group of naked ladies on the inside cover was later banned by prudish British record retailers. Indeed, my radio-producer father once owned an early copy, which my younger self and giggling school friends would peek at when he was at work. Finally, as I meander through the obligatory gift shop I find rock star-inspired nail polish colours displayed on a shelf. While the colours pop, they don’t seem to have names. Take the deep violet shade for instance. I can’t help but think ‘Purple Haze’ would have been perfect! When better to indulge those unstoppable chocolate cravings than Easter? 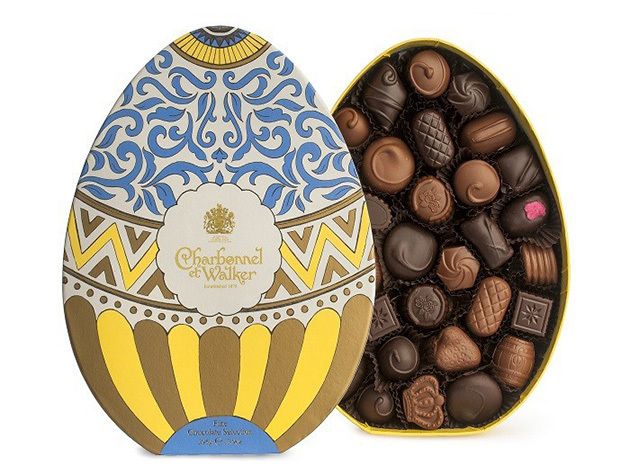 This month sees a variety of luxury hatchings, including this fine chocolate selection, presented in a stunning egg-shaped box (£35) from those clever chocolatiers at Charbonnel et Walker. The milk and dark chocolates contain a variety of delectable centres including English violet cream, coffee flavoured truffle butter and peppermint fondant. The beautifully illustrated air balloon print meanwhile is inspired by William Morris and the Arts & Crafts Movement. Chocs away!